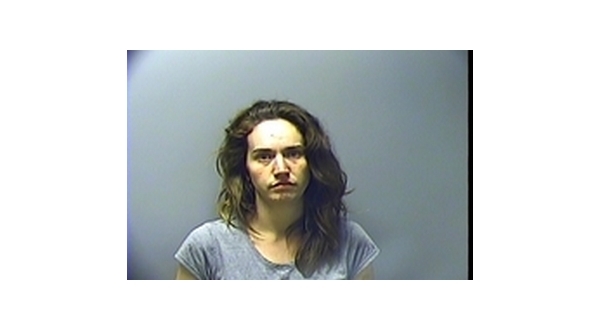 A Mountain Home woman who tried to take her own life by burning down the house in which she lived entered a guilty plea to a charge of arson during a session of Baxter County Circuit Court Thursday. Twenty-seven-year-old Samantha Carter was put on probation for six years. In addition, she was ordered to pay slightly more than $6,700 in restitution to cover repairs to the fire-damaged rental property. Carter admitted at the time of the fire, she was in a deep depression and had attempted suicide on other occasions. The incident occurred in early September last year. A call came into 911 just before 3 a.m. reporting a structure fire at a residence along Morris Street. The Mountain Home Fire Department responded and was able to contain the blaze to one bedroom. When questioned, Carter said she was alone at the residence when the fire broke out. She first said it was sparked when she attempted to fill a lighter with fluid and a fire broke out on the bed. A Mountain Home Police Department investigator came to the scene and looked through the fire damaged part of the house. According to the probable cause affidavit, it was quickly determined the fire had not been accidental. Carter was taken to the police department and questioned further. She admitted she had started the fire deliberately in an attempt to kill herself.